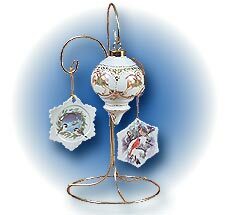 There are no limits to the fabulous designs you can create on this delightful array of Porcelain Christmas ornaments. 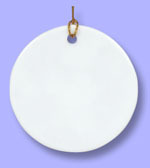 Don't miss our lovely Porcelain Bisque Ornament collection! 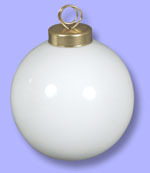 LARGE BALL ORNAMENT - 3 in. 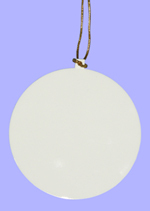 FLAT ROUND ORNAMENT - 3 in. 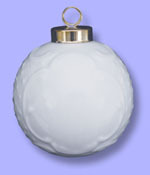 DRESDEN BALL ORNAMENT - 2-1/2 in. 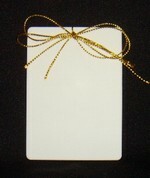 Porcelain Canvas Flat Ornament - 3-1/2 in.